This awesome crystal is also known as Spirit Quartz, but is known as cactus/porcupine/pineapple due to the numerous smaller crystal terminations points on the large point. 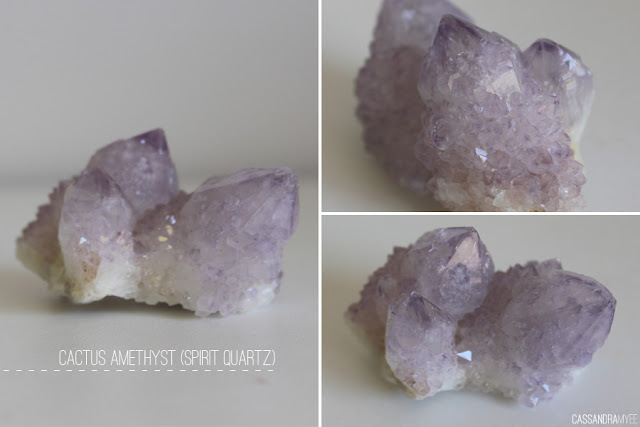 They mostly are found as amethyst, but they have also been found as citrine and smokey quartz. This gemstone is commonly found in Southern Africa. 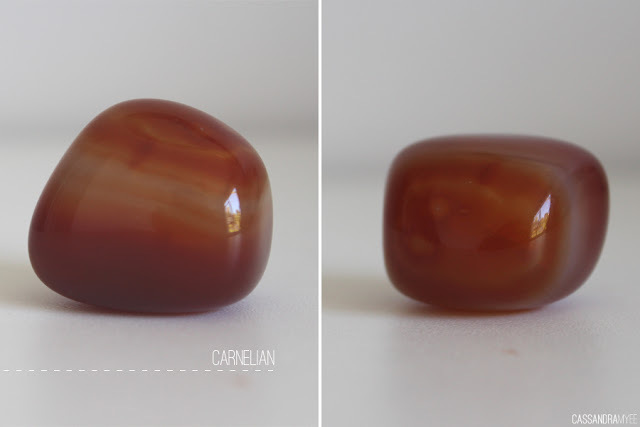 Carnelian is considered a semi precious gemstone and generally has this brown/red/orange tone to it. Something about it reminds of caramel or butterscotch and it looks good enough to eat! It is commonly found in Brazil, India, Siberia and Germany. 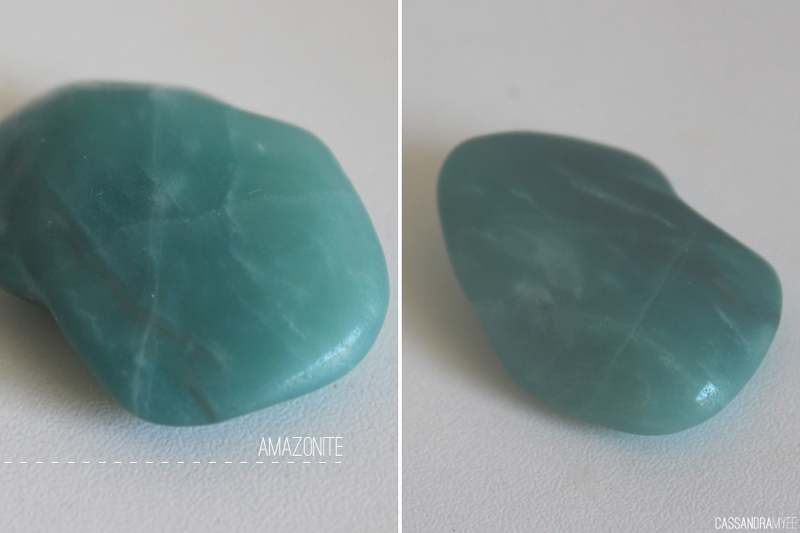 This stone is also an energy booster and calms the temper. This is a variation of the microline feldspar and is quite a rare find. It was originally found in Russia, but had now been found in Colorado and Virginia. It is known as the stone of courage and truth. Citrine is a very common gemstone and used in a lot of jewellery, and is in the quartz family. I picked out this due to the fractions within this pieces that created rounds of rainbows when the light hits it. 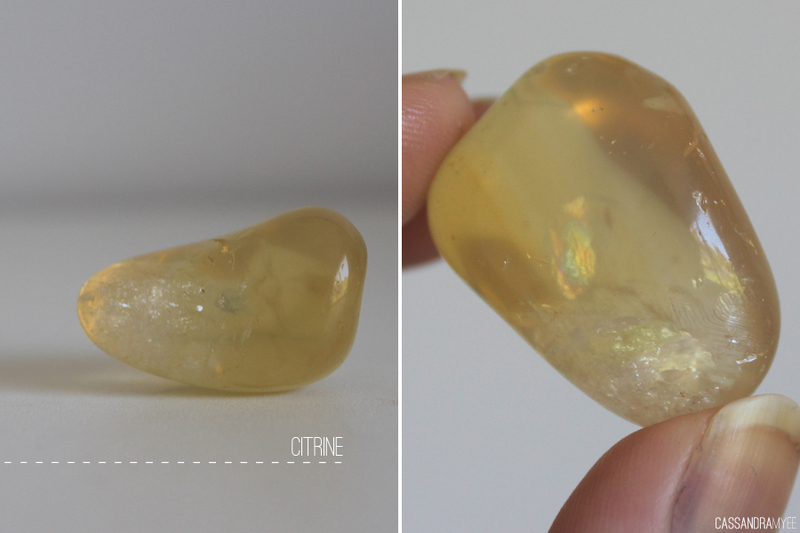 Citrine is known as the luck stone and the stone of the mind. It is commonly found in Brazil and also in some African countries. 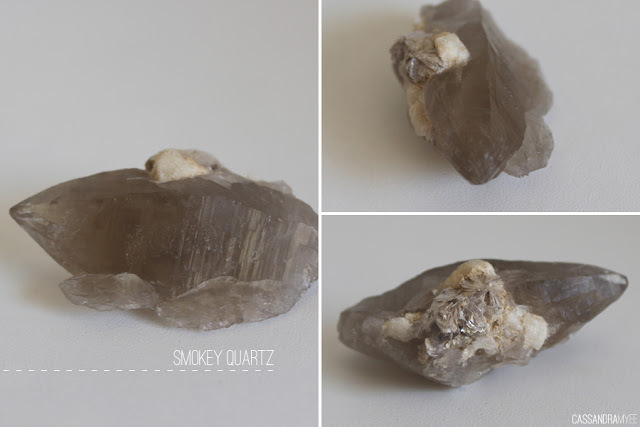 This is a variation of quartz and ranges from brown to almost black in colour. I loved this piece as it has a nice point formation and it has great detail. It is found in many places across the globe including Brazil and the US. 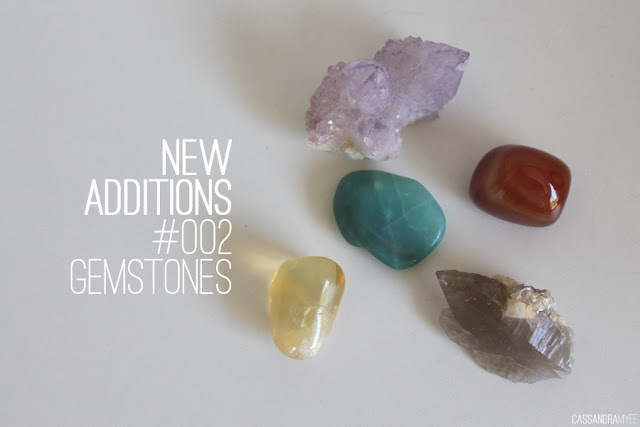 I am totally fascinated by gems and minerals and my collection is ever growing so expect some more gemstone posts to come very soon!